The world’s first known prosthetic is an artificial toe found on an Egyptian mummy dating from before 600 BC. For ages prosthetics and other devices to cope with lost human capacity have provided minimal amounts of utility. Those who lost limbs, who went blind, who lost their hearing, who were paralyzed or had some other disability in generations past were labeled disabled. They were destined to lead lives at a disadvantage, a disadvantage that in many cases meant a one way ticket to poverty. Enter today’s age of sensor enabled and computing technology and disability is becoming something different. Indeed, we are experiencing a world where the disabled are not disabled. They are, as dual leg amputee and MIT researcher Hugh Herr describes it, differently-abled. Sonitus Medical, who will be represented at the VLAB Human Augmentation: Blurring the Line Between Biology & Technology on November 20, 2014 at Stanford University, produces the SoundBite™ ITM (In-The-Mouth) Hearing Device, a wearable that aids those with single sided deafness and conductive hearing loss. Its usefulness, however, goes beyond the hearing impaired as people with normal hearing can augment their ability to hear in noisy places, such as a crowded room, and it can be used for covert wireless, ears-free, hands-free and extreme noise-shielding audio communications. VisionCare Ophthalmic Techologies created an implantable miniature telescope reducing the blind spot for patients with End-Stage age-related macular degeneration (AMD). Second Sight who recently filed for an IPO and KAMRA are two other companies using implants to enhance the ability of the visually impaired. Ekso Bionics, who will also participate in the #VLABha event on Nov 20th, produces a bionic suit that helps patients with spinal cord injuries, who have suffered a stroke or have some other form of lower extremity weakness to walk again. Their technology also can also be useful for military applications and in industrial occupations where laborers perform repetitive tasks. 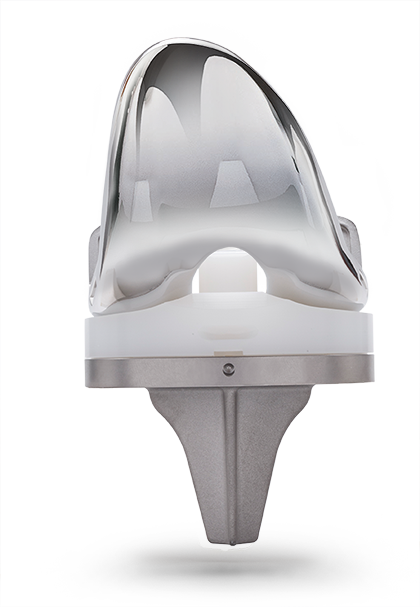 Ortho Development Corporation creates orthopedic implants and surgical instruments for knee and hip joint reconstruction, spine treatment, and trauma fracture repair. 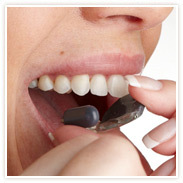 They apply the latest clinically proven technologies in their innovative solutions. One example is the use of Vitamin E as an antioxidant like sunscreen during production which makes implants more stable, eliminating the free radicals that cause the plastics to break down. 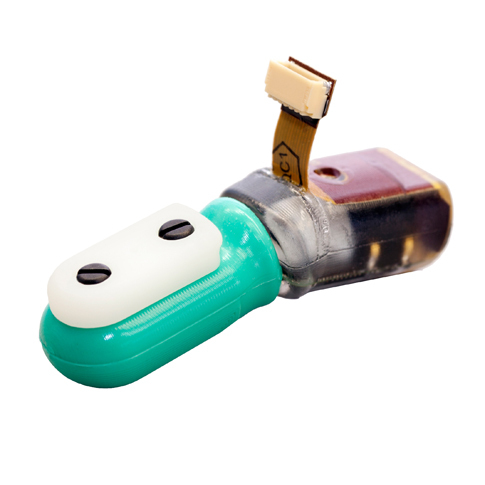 The SynTouch, LLC BioTac® provides an artificial fingertip with advanced sensing capabilities to detect force, vibration and temperature. These sensing abilities can actually exceed the human sense of touch. Regardless of the technology or science behind these astounding accomplishments in innovation, when the lame can stand, the blind can see, the deaf can hear and any other instances where humans are able to exceed their individual natural ability: it is a miracle, a miracle of humanity and a miracle that intimately impacts the lives of those benefiting from the innovation. These technology enabled miracles pull at the heart strings, regardless of whether your persuasion is more based in science or in faith. Each instance serves as proof of a deeper capacity inside the human soul to achieve excellence, regardless of physical boundaries. It is inherent for humanity to drive for excellence and to strive for something a little better, a little greater and to search beyond the unknown. Visit here for Tickets & information.